We offer a $100 cash-back discount on the first month's rental of virtual offices, office space, hot-desking facilities, meeting rooms and conferencing suites, for students and staff within the education sector. 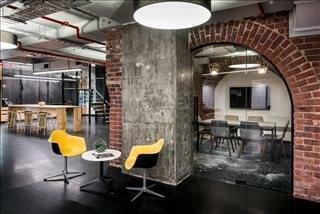 In order to receive the cash-back discount, simply contact OfficeSpace by emailing info@officespace.com.au with the confirmation of your booking. 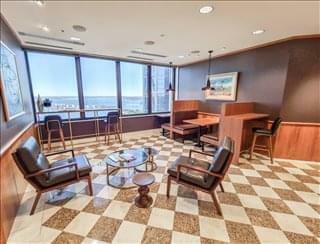 You will then receive a cash back payment of $100 on all bookings over $200. 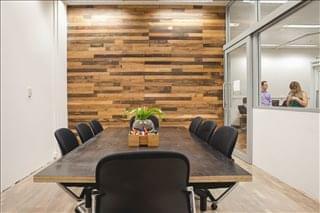 At OfficeSpace.com.au we have executive business centres, office towers, coworking spaces and serviced offices in Perth Western Australia. 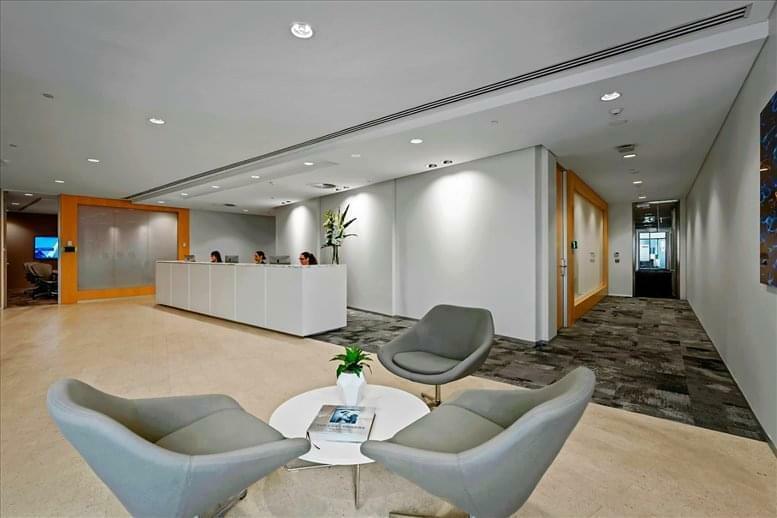 These office solutions are located at prominent business address in the heart of Perth CBD, throughout South Perth, Osborn Park, and other popular office space locations. 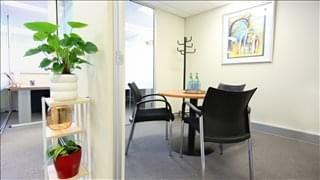 The selected offices we feature offer a range of private office suites, shared office space, flex spaces, and virtual offices in Perth WA, for rent on short term flexible contracts for as short as a single day. Some of the professional office suites also offer conventional office space leasing and subletting on longer term lease agreements. 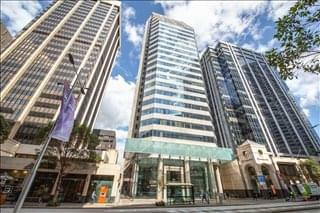 In addition to the high rise modern buildings and office properties along St Georges Terrace, Perth CBD other areas that are popular for office based businesses included Subiaco, West Perth, Osbourne Park, South Perth and Fremantle. 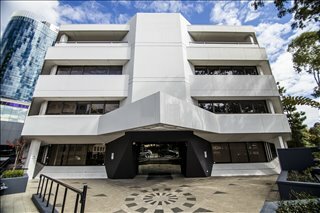 The Perth Metro Office Space Market: Perth’s metropolitan area consists of 250 suburbs, although the vast majority of office occupiers tend to be clustered in a few specific areas, namely the CBD, West Perth, Freemantle, Joondalup, and Mandurah. 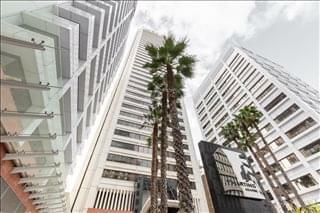 Total office stock in Greater Perth amounts to more than 2 million square metres, with 1.7 million of those being in the CBD. 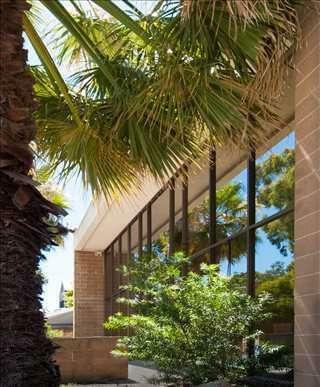 Trends - Small Office Space Perth WA: The majority of enquiries and leasing activity involves small office units required by cost-conscious tenants, which is leading to landlords to reconfigure space in large office units and partition it to accommodate small plate requirements. 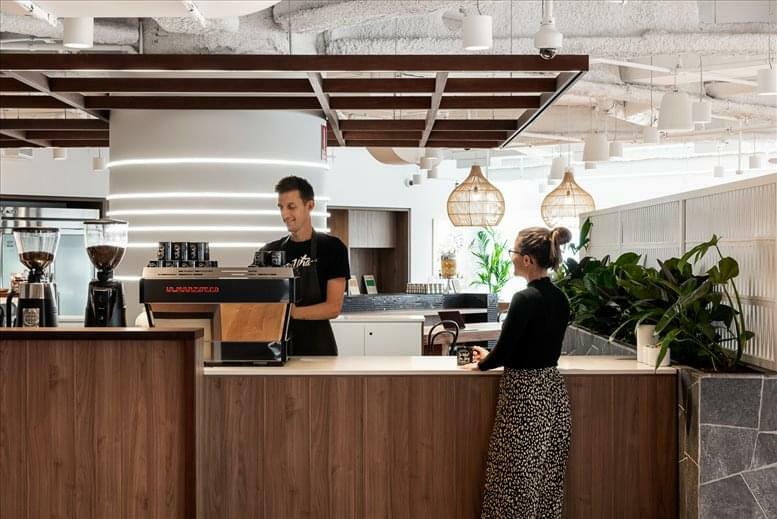 Flight to quality is another predominant trend in suburban Perth, since there are relatively few new office buildings in the area and building owners are increasingly carrying out upgrades and fit out work to meet higher specifications. Perth Serviced Offices - A Tenants Market: The suburban office market in Perth is generally considered favourable to tenants, as demand is stable and face rents are in fact lower than they were a decade ago. West Perth vacancy rates are decreasing, and in late 2017 they averaged 15 per cent. 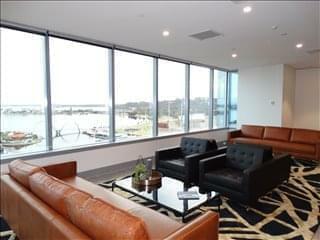 The most in-demand areas are those along Osborne Park, Great Eastern Highway, Herdsman, Northbridge, and Subiaco. 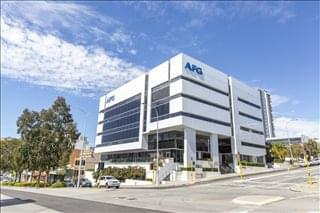 Average Office Rental Costs: A Grade offices in suburban Perth are priced below $400 / sqm, whereas B Grade properties average $300 / sqm. In the CBD, net rents average $565 / sqm, and incentive levels citywide are higher than the country’s average, ranging between 35 and 40 per cent. 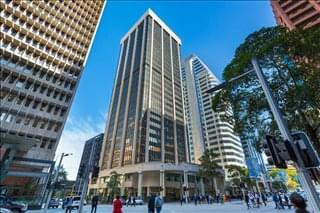 Perth's Office Market Outlook: As the economic prospects for Western Australia continue to improve thanks to the growth of tourism, mineral exploration, and the energy sector, the Perth office market is likely to draw the attention of office occupiers and investors. 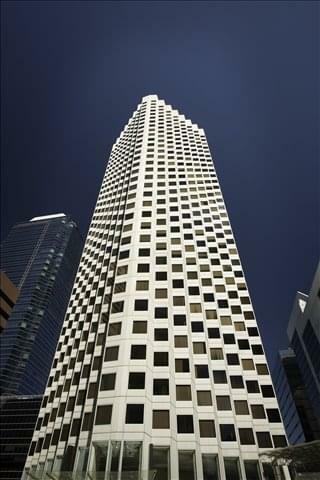 It is also expected that government decentralization will bring new office developments to the Greater Perth market. As the capital of Western Australia, Perth is home to a large public sector, which provides nearly 80 per cent of the state’s public administration jobs. Outside of the public sector, the local economy is characterized by boom and bust cycles reliant on the performance of the mining, oil, gas, and manufacturing sectors, although signs of change are evident in the rapid growth of industries like accommodation, food services, tourism, retail trade, education, and healthcare. Construction, transportation, and warehousing are also important industries in the Greater Perth area. 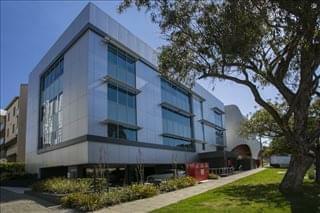 Key Employers: Major employers in Perth include the Department of Health, the Department of Education, the University of Western Australia, Curtin University, Royal Perth Hospital, Bankwest, Wesfarmers, Woolworths, Rio Tinto, and BHP Billiton. The Greater Perth workforce consists of more than 800,000 people, and most jobs are concentrated in the city centre, Nedlands, Dalkeith, and Crawley areas. Labour Market: In terms of local skills, nearly a quarter of all workers have a university qualification, and the largest occupational group is professional, scientific and technical services. Across the state, all forecasts point at the potential for growth and job creation, which will be most likely led by the creative and knowledge sectors. Business Environment: Greater Perth has a population of more than 2 million people and more than 175,000 registered businesses, and recent data show that the local consumer confidence index at its highest in nearly 8 decades. This positive economic climate is certainly beneficial for business owners considering setting up a new venture in the area, who also have access to a range of support services offered by the City of Perth, including business grants for start-ups, financial assistance for business improvement purposes, and sponsorship schemes. 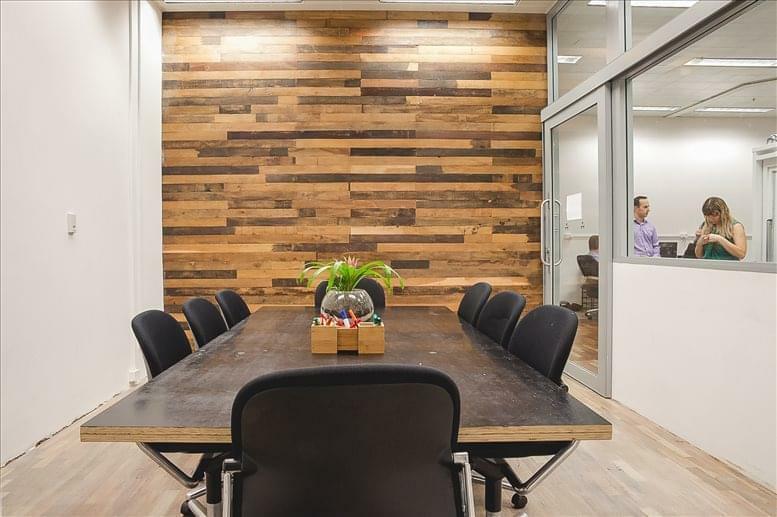 Regardless of the size of your company or what specific requirements you have, OfficeSpace.com.au has a wide selection of offices and workspaces throughout the Perth metropolitan area. With flexible contracts and a range of professional business support services and facilities included, the above listed furnished and equipped office space is available at affordable rates, on flexible rental or conventional lease terms to suit your needs. Many of the offices we list offer a wide range of business support services which include telecommunications set up, high speed internet and network wiring, professional manned reception and office administration personnel and, in some cases, IT support staff. On top of this, many of the business centres provide spacious conference and meeting room facilities with video conferencing, free car parking, kitchen areas and, in some cases, even onsite gyms. If you are looking for a furnished office within easy reach of public transport services, or similar transport links, many of our selected offices are conveniently located to cater for this. 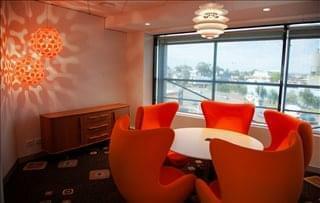 Simply choose any of the Perth offices for rent listed on this page. 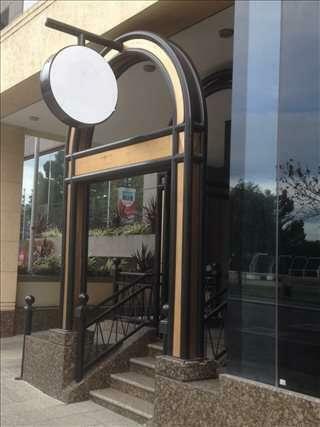 All of the office space and business premises are available on temporary rental terms to suit your requirements and are located in prime Perth WA business positions within easy reach of road networks and public transport links. 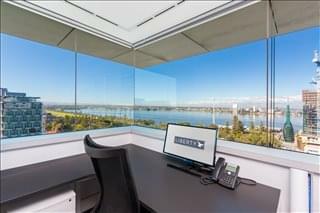 As well as the metro and CBD Perth office space listed above, we also provide a wide selection of serviced offices, shared workspace, professional office solutions and leased office space in other cities nearby. 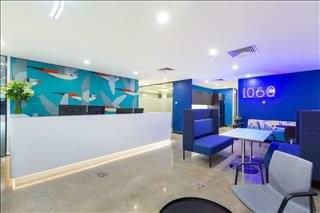 Contact us now by filling out the quick enquiry form and let us help you find the perfect office space in Perth WA.